With two out of three persons not securing their phones with any kind of password, what will happen if the phone is stolen en route? This has been a major concern for both consumers and enterprise customers around the world, and Norton is well aware of this. Norton by Symantec announced two premium security suites: Norton 360 Everywhere, which protects multiple platforms in one solution, and an update to the award-winning Norton 360. Norton 360 Everywhere, available in the first half of 2012, will provide security across PCs, Macs, Android- based phones and tablets. Norton 360 version 6.0 is available now and has just earned top rankings for both protection and performance. 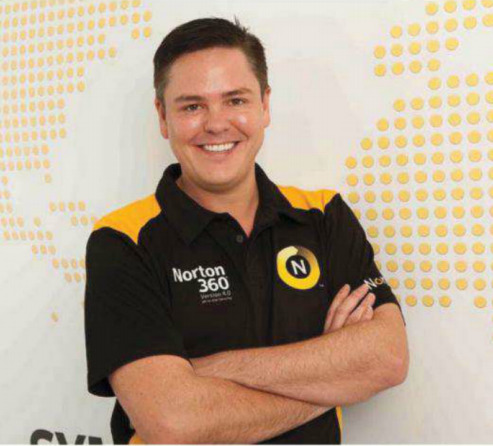 "With the introduction of Norton 360 Everywhere, we’ve expanded the powerful protection consumers know and trust to their digital devices," says David Hall, Regional Consumer Marketing Manager, Asia Pacific, Symantec. "We are enabling consumers to protect their valuable data and personal informationon many more devices." Many families today have some combination of PCs, Macs, smart phones and tablets - all of which need security of their own to protect against online threats, data loss, and device loss and theft. A recent study found that some households have as many as 14 to 20 consumer digital devices. Norton 360 Everywhere will deliver a multiplatform solution where consumers can customise their security to meet their specific needs. 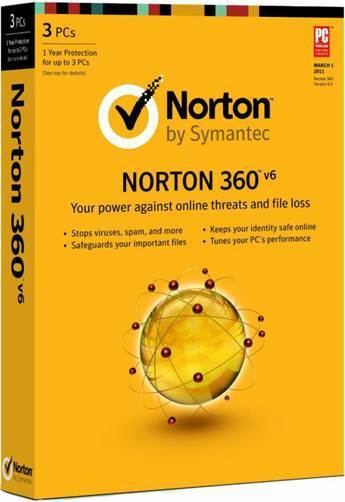 Norton 360 version 6.0 offers industry leading PC protection and top ranked performance. In recent third party tests, Norton 360 ranked first in overall real-world protection and remediation from AV-TE5T Institute and received top performance scores from PassMark Software. The system can be accessed through an online-based management system that gives you an overall look on your devices security easily. Norton 360 version 6.0 can be installed on up to three PCs and is available for purchase in Malaysia through various retailers and the Norton online store.The suggested retail price is RM 229 for the standard edition including 2GB of online storage space. The price includes a three PC license, a one-year subscription, Symantec's protection updates and one full year of Norton's best-in-class customer support. All Norton 360 users with avalid product subscription are eligible to download and use the latest product versions and updates, released during their subscription period. For more information, visit the Norton Update center. Norton 360 Everywhere will be available in Malaysia in the first half of 2012. Details on pricing and systems requirements will be available at that time. 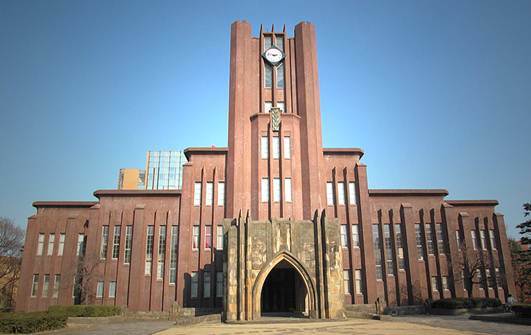 A team from the University of Tokyo has come up with a novel new way to reduce food intake. They've createda special pair of glasses that can change the size of the food you see, while keeping everything else the same. That's right only food looks bigger, The idea behind it is that if you think you've eaten more, you’ll also think you’re full faster. A team from the University of Tokyo has come up with a novel new way to reduce food intake. They've createda special pair of glasses that can change the size of the food you see, while keeping everything else the same. A test group showed that participants ate 9.3 percent fewer cookies with the glasses on than the control group. The team also adjusted their magic glasses to reduce the size of the food seen; which caused another test group to eat more cookies than normal. Augmented reality might just be the next dieting fad if they find a way to market this interesting new technology.